It’s one of the happiest days in the life of any mother – your child is getting married! But now the question is – what to wear on the all-important day? In this updated article I will offer you some options. Once upon a time, mothers of the bride were expected to turn up dressed in demure, pastel shades, dainty handbags, and tiny hats. But times have moved on, and so have we. 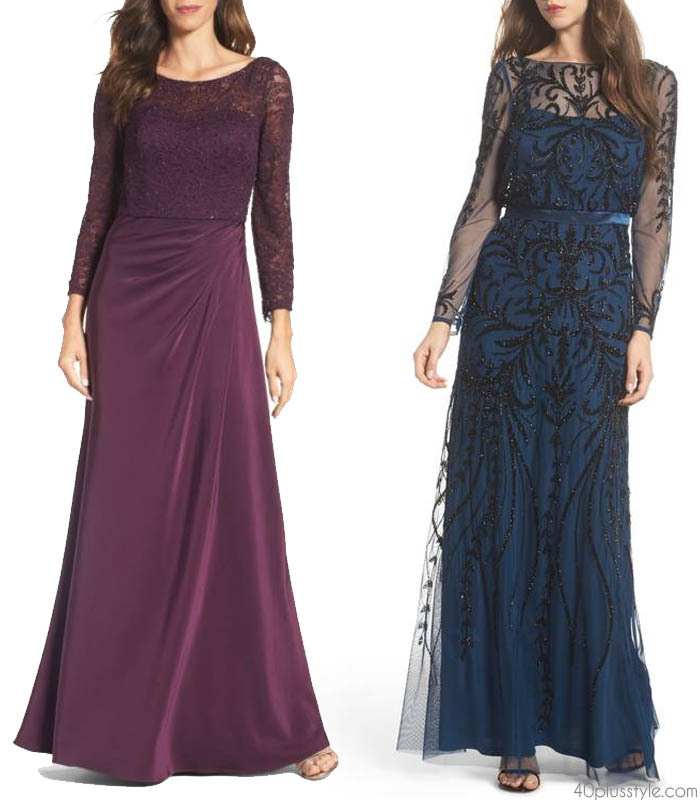 Today we are spoiled for choice for beautiful, modern clothes that flatter our figure and make the other guests wonder if we’re the bride’s sister instead of her mother! Take your style cues from the bride’s dress and the style of the wedding party in general, e.g., lace as a running motif, or a 40’s theme. Match the outfit appropriately to the venue, i.e., covered arms for a church wedding, but more flesh-baring outfits for a beach wedding. 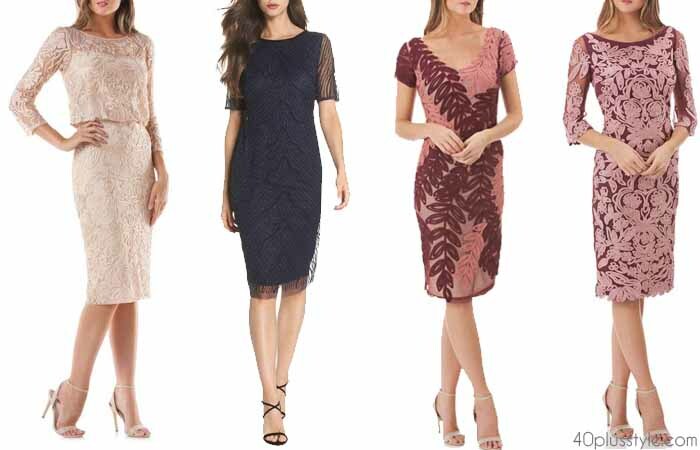 For more tips and the most current dresses also visit our article on how to dress as the mother of the bride (or groom). 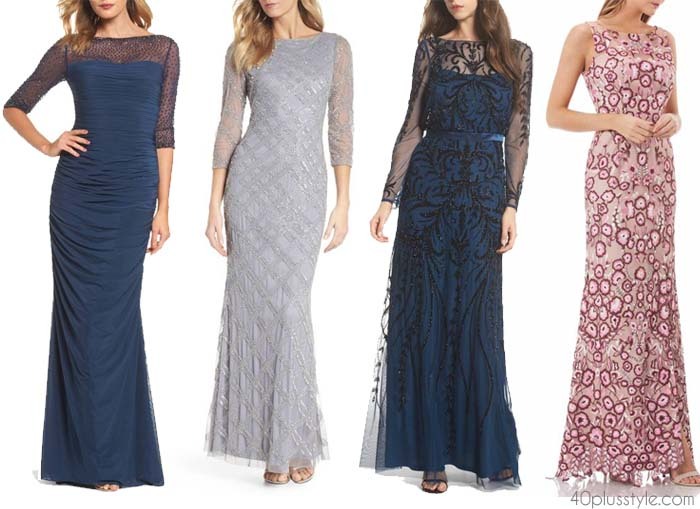 Here are some great short and long dress options suitable for a diversity of weddings. 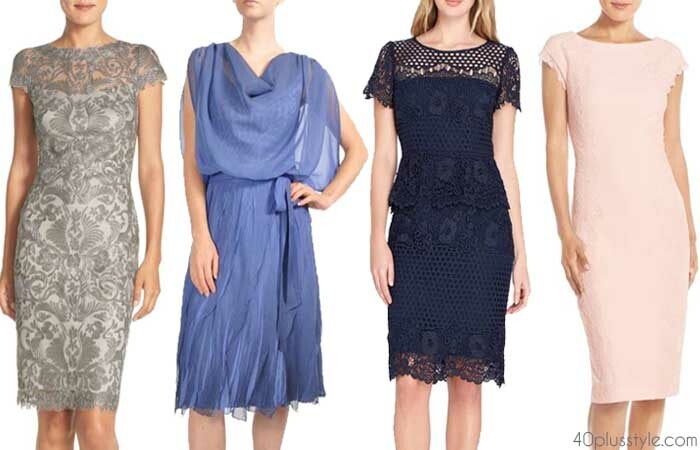 What is your ideal Mother of the Bride look? P.S. 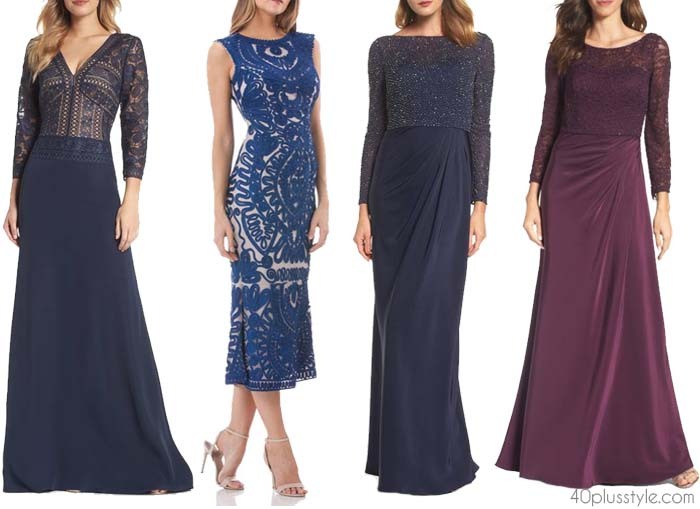 For more tips and the most current dresses also visit our article on how to dress as the mother of the bride (or groom). 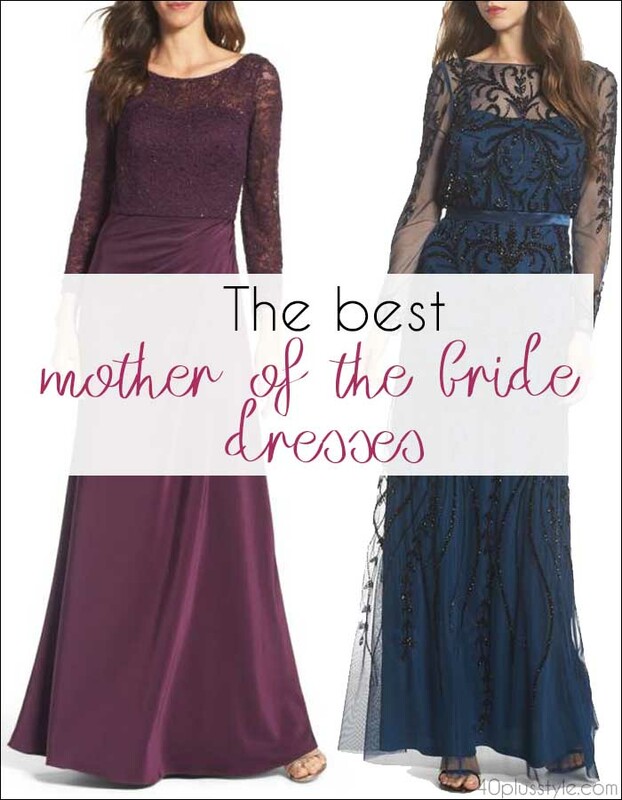 I just read mother of the bride long or short dress for wedding. Advice i gave mother of bride dress is wear something you like not daughter coorindator or husband. Example you like aline wear aline dress. You want be beautiful confindent and elegsnt. Even if marriage dont last these pictures will life eternity. You like long than go long. Some woman cant afoord macys or nostram sears. I say try walmart online or target online. Or go discount department store like ross. Or try nostrod and macys when have sale. Or try davisbridal online. Best advice my mom gave me when i was going get married. Is that dont spend all money on wedding you gpt live afterwards. Even with y wedding gown as bride i got online i got at great price.